For its performance in the years 2015-15 and 2015-16, TATA Steel bagged PM’s trophy for Best Performing Integrated Steel Plant. Tata Steel bagged the award for the 3rd consecutive year. Vietnam has granted ONGC Videsh a two-year extension to explore oil block 128 in the disputed South China Sea. In 2006, Vietnam granted this permission for the first time and a part of the oil block 128 is in the U-shaped ‘nine-dash line,’ the area which is claimed by China. The area is also a route for more than $5 trillion in trade every year and is also claimed by the Philippines, Brunei, Malaysia and Taiwan. The old city of Hebron in West bank, Palestine was recently added by UNESCO in its list of world heritage sites in danger. 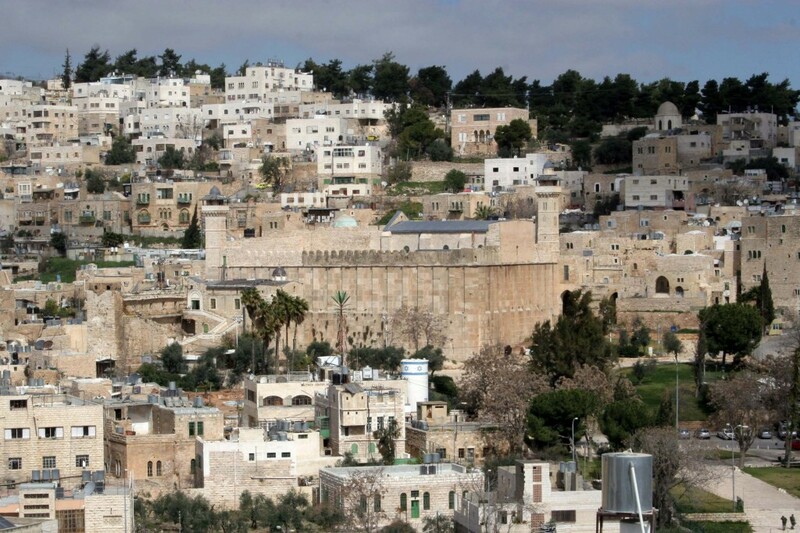 The inclusion of the Old City of West Bank into the list of World Heritage in danger is aimed at drawing world’s attention to the situation in Hebron and triggered a new Israel-Palestine spat in the international body. India has been ranked 23rd out of 165 nations in the second Global Cybersecurity Index (GCI) that measures the commitment of nations across the world to cyber security. The Index has been released by the UN telecommunications agency International Telecommunication Union (ITU). In its directions on ‘Consumer Protection’, the Reserve Bank of India has limited liability of customers in unauthorised electronic banking transfers. RBI has issued the revised directions amidst a recent increase in customer grievances related to unauthorised transactions. After several complaints of deterioration of basic education in the country, the HRD Ministryhas decided to remove the no-detention policy for students from the next academic year. Under the Right to Education Act, no child will be detained or held back in any class or expelled till the completion of elementary education covering classes 1 to 8. India has become the fourth largest investor in UK in the year 2016-17 according to UK’s Department of International Trade. India lost its position as third largest investor to France in the rankings. 1. Which steel plant in India recently bagged the PM’s award for being the best integrated steel plant? 2. ONGC Videsh was recently granted a two-year contract extension to explore oil blocks in which disputed international seas? 3. Which among the following cities was recently added to the UNESCO list of world heritage sites in danger? 4. What was the position of India in the recently concluded Global Cybersecurity Index? 5. Which country was placed fourth in the list of largest investors in UK for the year 2016-17? 6. Which eminent individual was recently named as Chairman of Board of Governors to at IIT-Kharagpur? Yes one day In Sha Allah brother!